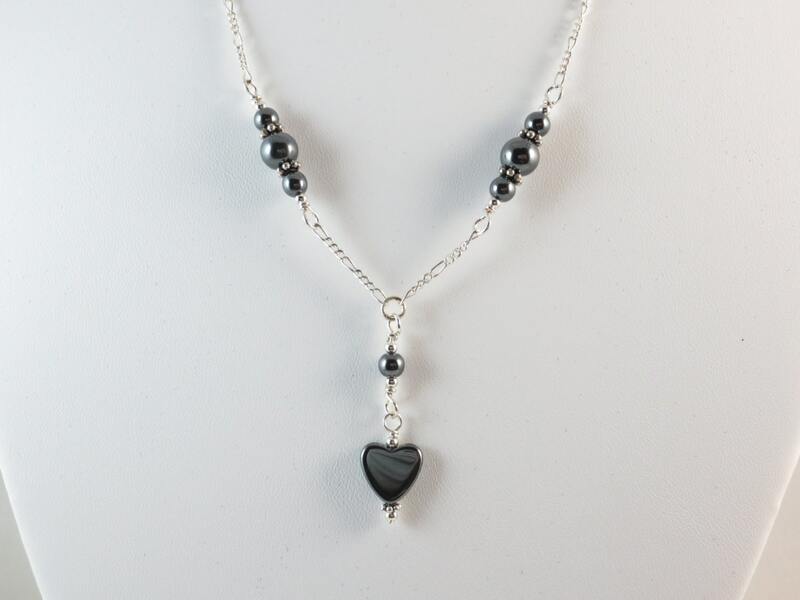 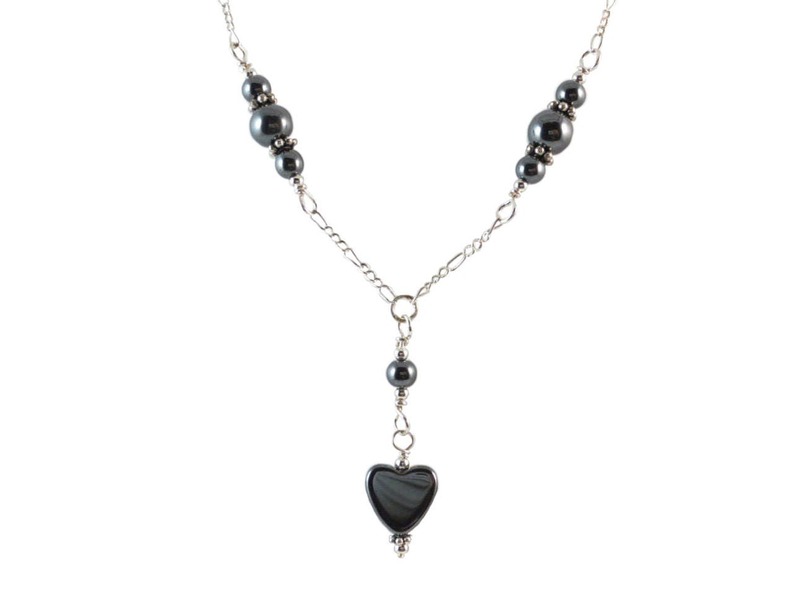 This Hematite heart drop necklace with Bali accents is great to wear casually, on the job or on a date! 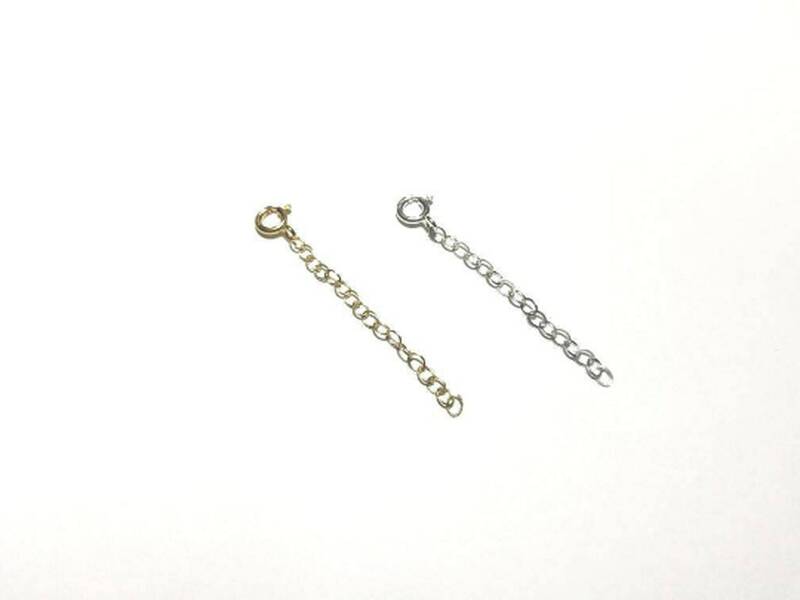 •	Length from 14 to 20 Inches at the same price. 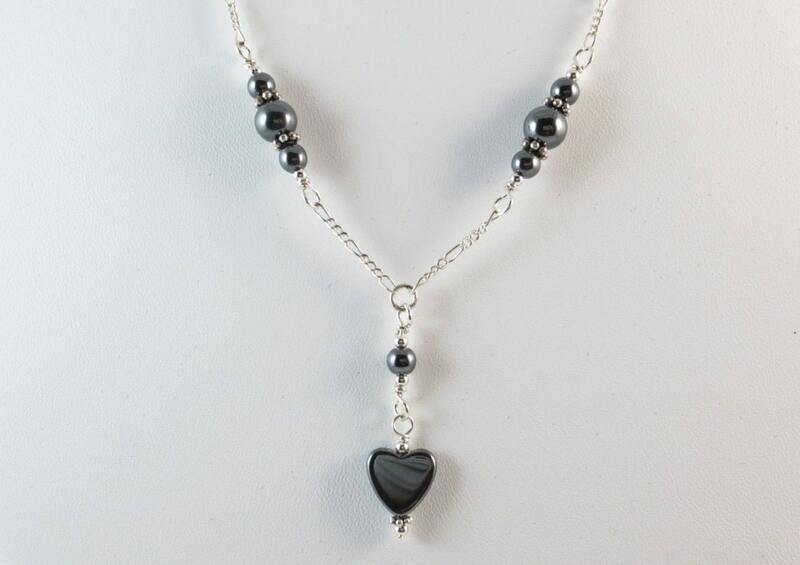 •	Great gift for good friends, birthday, sisters, mothers, graduation, bridesmaids, girlfriend or for yourself. 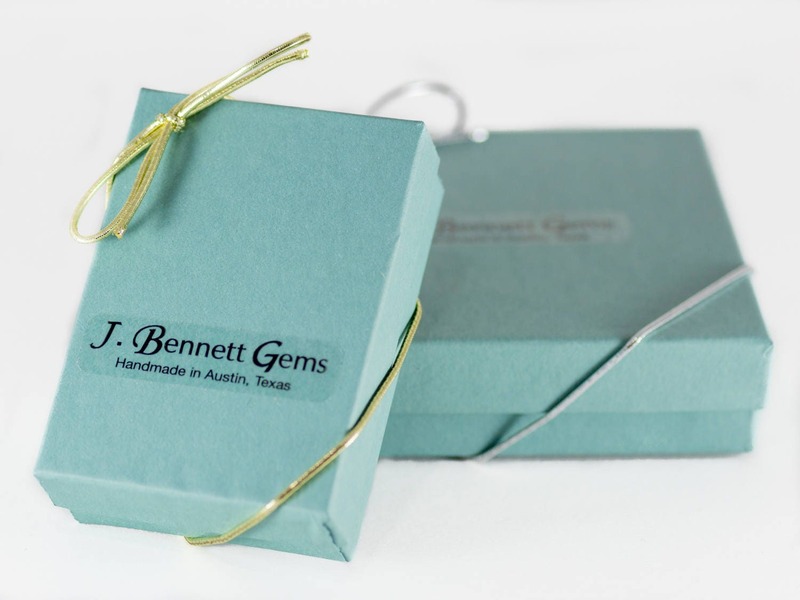 •	Shipping: Your package comes with a tracking number.